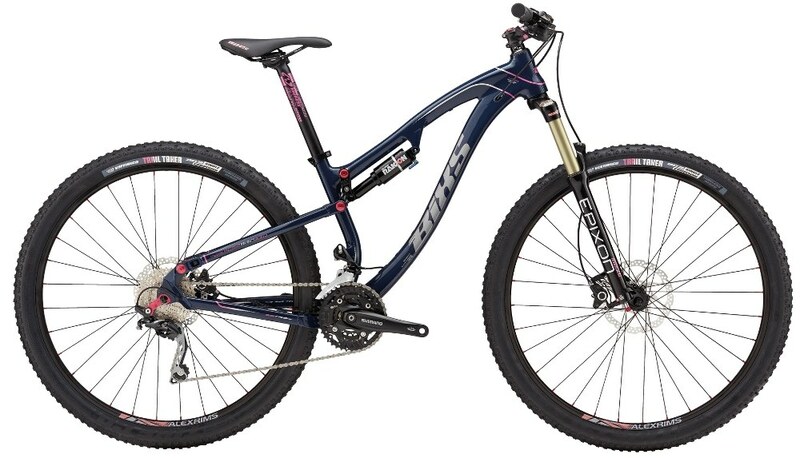 WOMEN TRAIL, ALLOY 6061 HYDROF. T.B. D.R.T. 120mm TRAVEL, DIRECT MOUNT DROPOUT, 29"
ALEXRIMS TD-26, 32 HOLES, 29"
VEE TIRE, TRAIL TAKER, FOLDING BEAD, 29x2.20"